Elegant. Understated. Treasures. 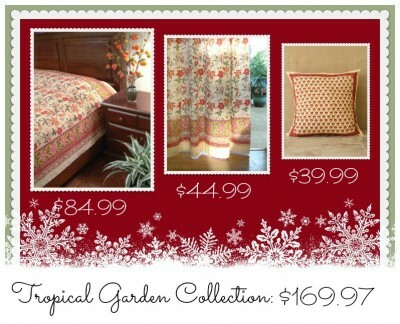 These hand-printed, fair trade curtains are a customer favorite, and it’s no surprise. They’re light, graceful, chic, and work with a variety of decors. Who wouldn’t love to find a pair of these under the tree? 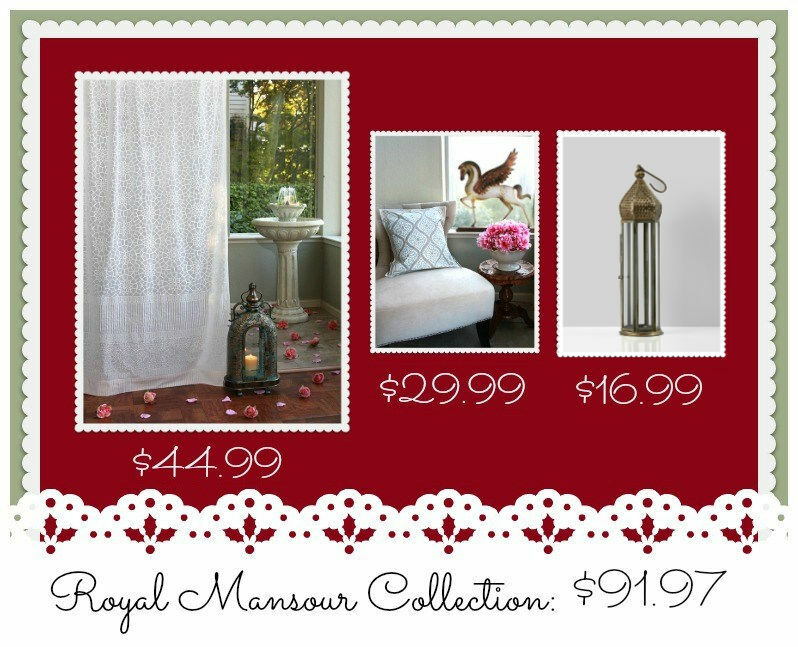 For those who truly dream of a white Christmas, you’ll love all the gifts inspired by Saffron Marigold’s Ivy Lace Sheer Curtains! 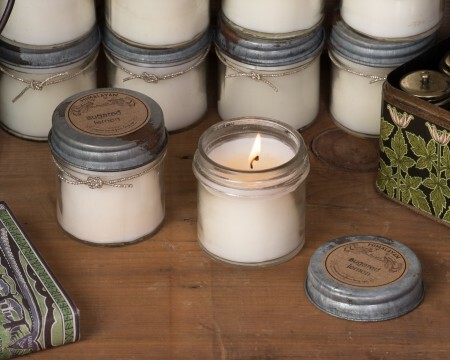 Beautiful, organic candles are handmade with natural soy wax. In scents like Cinnamon Tree, Gingered Patchouli and Sugared Lemon, you’re sure to find just the right gift for the elegant, global friends on your giving list. 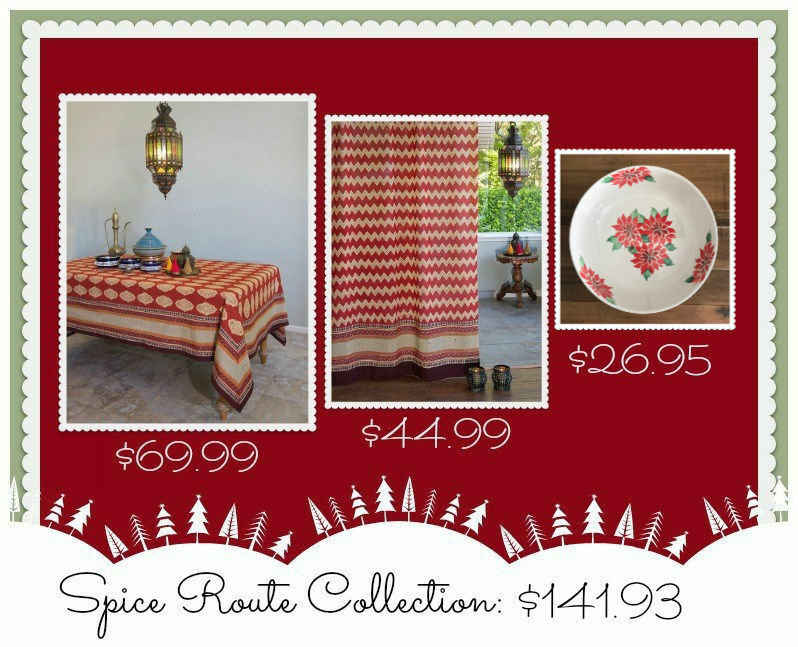 Mmmmmm… Deliver one of these goodies over the holidays, and you’re sure to be remembered! 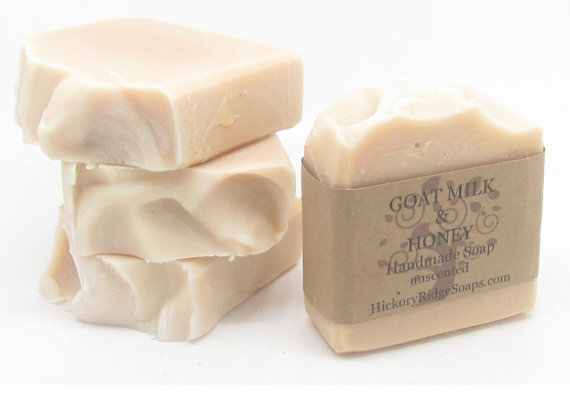 Creamy, organic materials and a perfect calming scent will delight the special people on your list day after day. 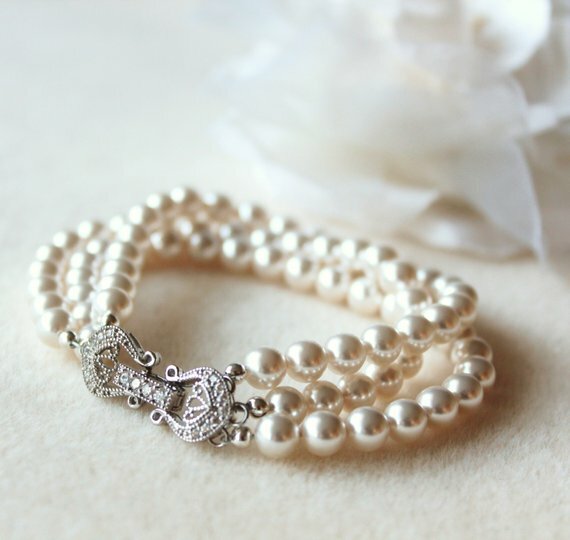 Sparkly, light, and lovely, this bracelet is a fancy treasure for your sweetie. This set of unique, nature-inspired dishes calls to mind the warmth we seek in winter. 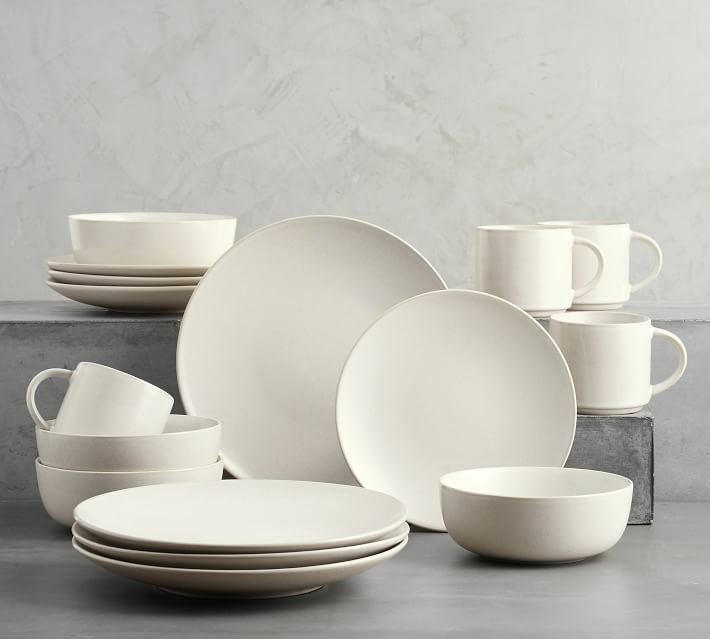 Like fallen snow, yet smooth and buttery, they’re everything we love about winter wares. This is beautiful. In fact, all your products are very pretty. I like how the light filters through these curtains. 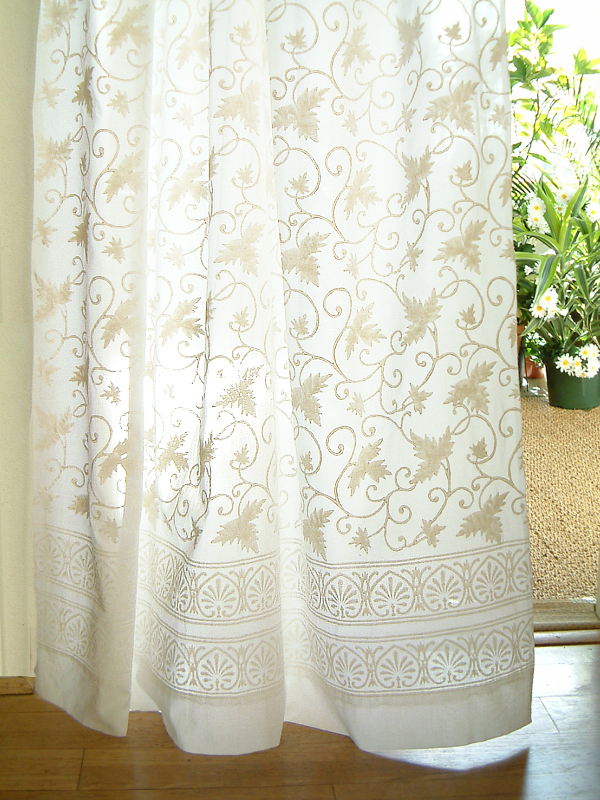 I am looking forward to seeing what the shower curtain looks like when you are able to post a photo.